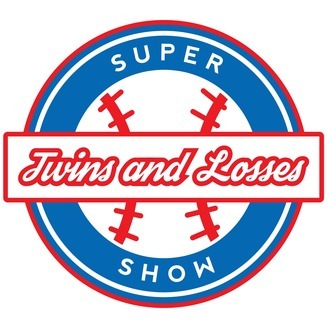 Twins and Losses Supershow Episode 76: What Do You Think Will Happen? Dan's away, so Panda invited Sean over to play! It's the annual prediction show, and we've got some great guests this year! Ben and Giles from "Giles And The Goalie," Joe from "Hockey Wilderness," Brandon from "Zone Coverage," Do from MLB.com, Cody from "Twins Daily," and Old Dan from "Twins And Losses Supershow!" Panda and Sean also talk about the new Twins Pass, ConcessionGate 2019, and their predictions for the 2019 Twins! 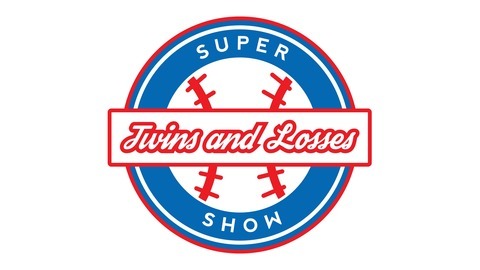 Twins and Losses Supershow Episode 74: How About A Catch?